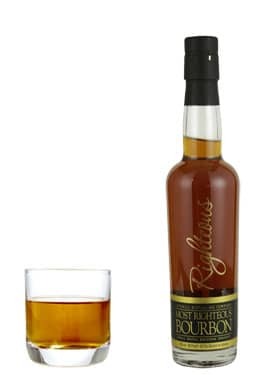 Catskill Distilling Company Most Righteous Bourbon shows a nutty, sweet corn nose followed by a mildly sweet palate of bake shop sweets and mild spices. Catskill Distilling Co. 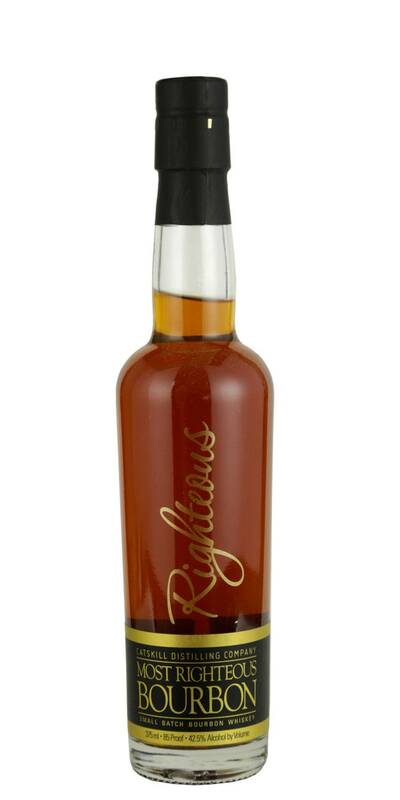 Most Righteous Bourbon should be featured on all must have NY whiskeys. A classic.